Rapidly launch new products and open digital distribution channels to drive growth in your insurance business. Set your business apart by bringing new insurance products to market faster than ever. Deliver first-class insurance experiences across all your customer touch-points. Let us take care of all insurance administration, compliance and reporting. Increase conversion and reduce lapses by offering your customers the billing methods that work for them. 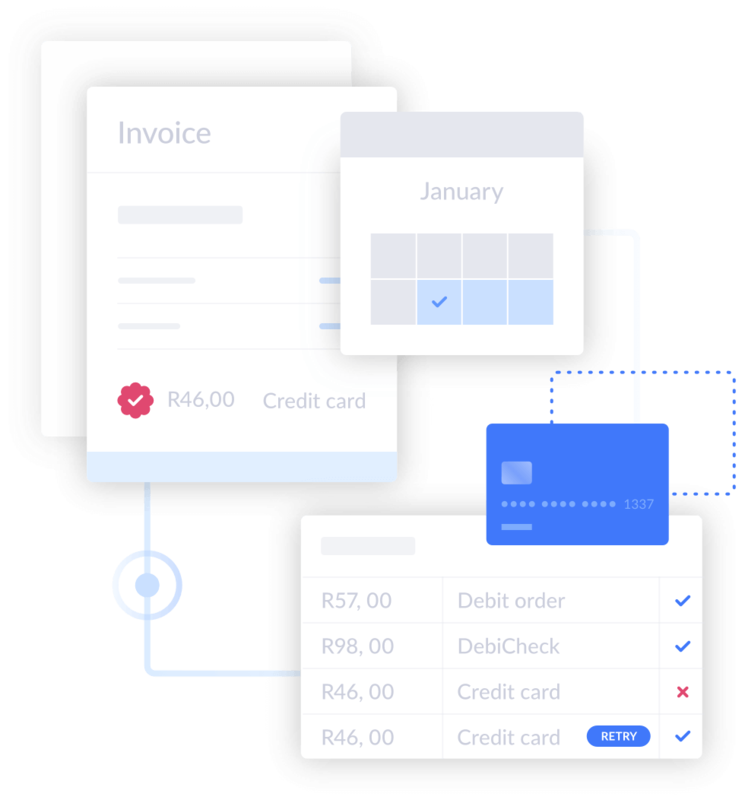 Root provides debit orders, credit card billing, EFT collections, and custom integrations into your existing systems, right out the box. Premium collections involve more than simply collecting money. Root handles all aspects from customer communications to reconciliations and reporting, so that you don’t have to. 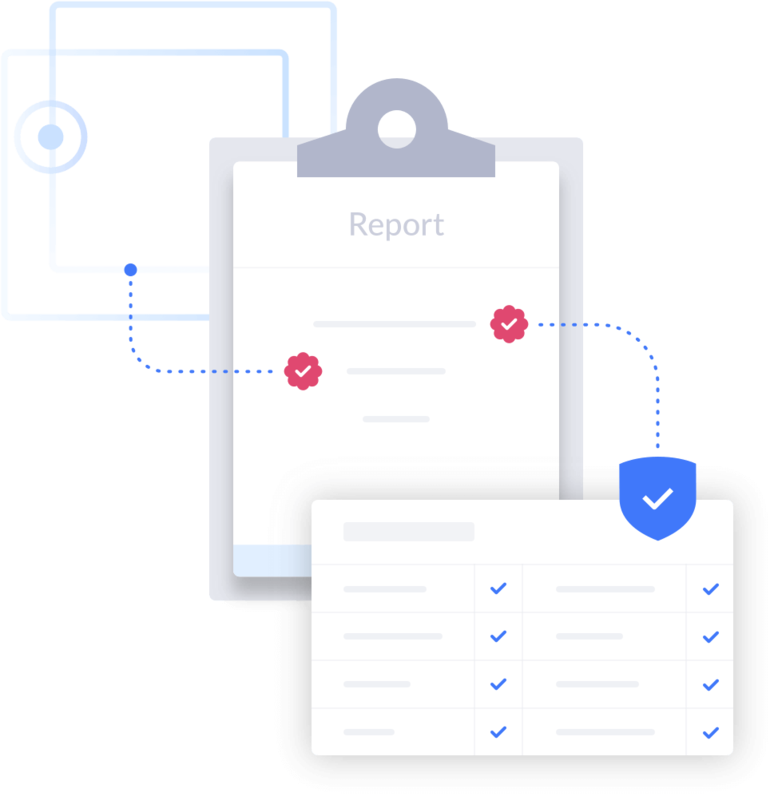 Root takes your reporting duties completely off your hands, automatically delivering reports to your insurer, exactly as and when they are required. We take on the full responsibility of keeping up to date with evolving compliance and reporting requirements, freeing you up to focus on delivering value to your customers. 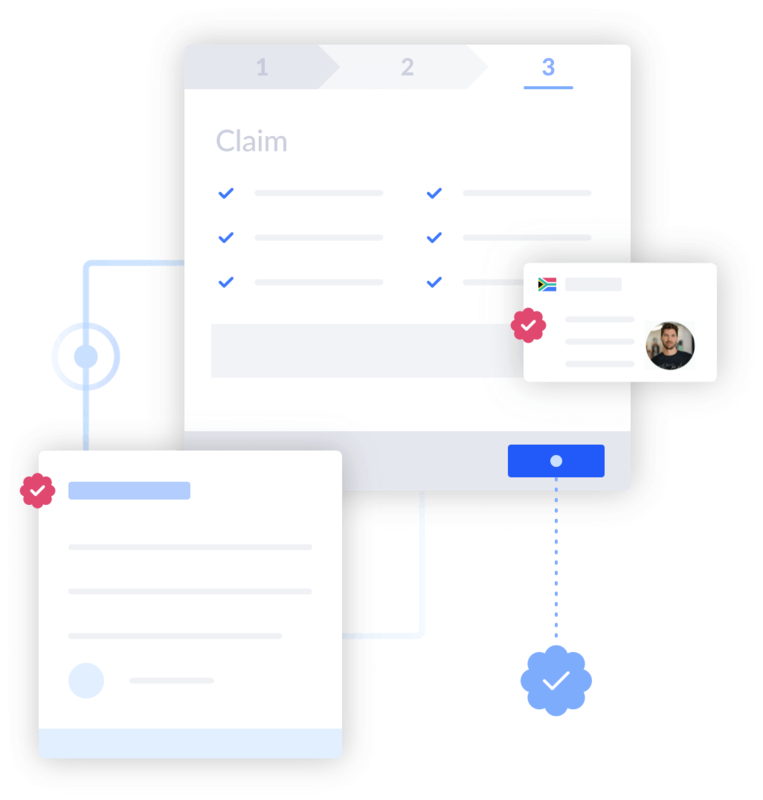 Root packages everything you need to process claims, including configurable roles and workflows, document collection and management, automated policyholder communications, seamless interaction with cell-captive provider and benefit payouts. 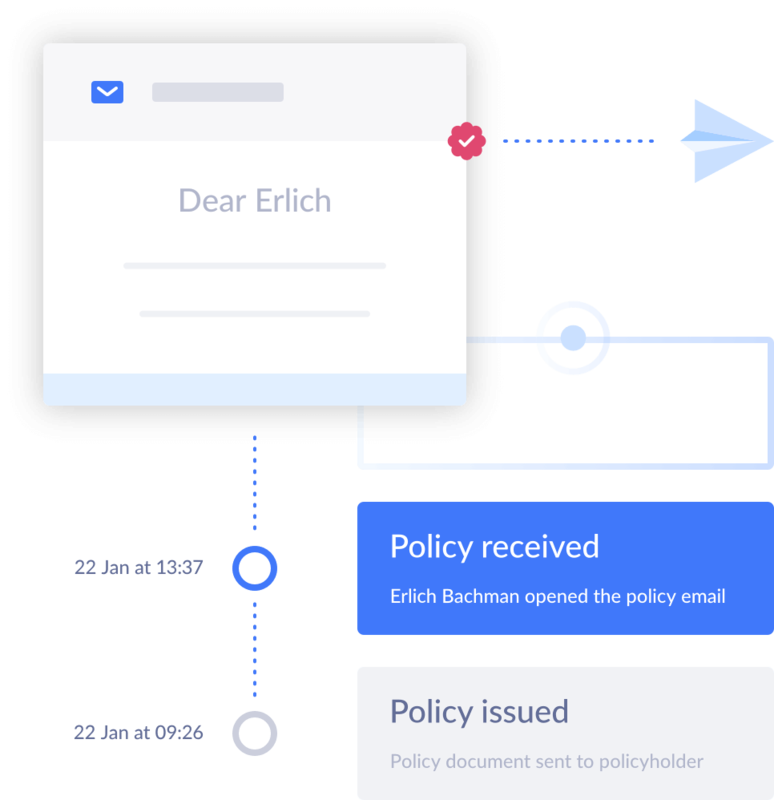 Root takes care of notifying the policyholder at every critical moment in the policy life cycle, ensuring that they’re always kept in the loop. You have access to a detailed audit trail of all communications with your customers, giving you peace of mind that your PPR compliance is in check. Root enables your product teams to focus on creating awesome insurance experiences for your customers using only code. 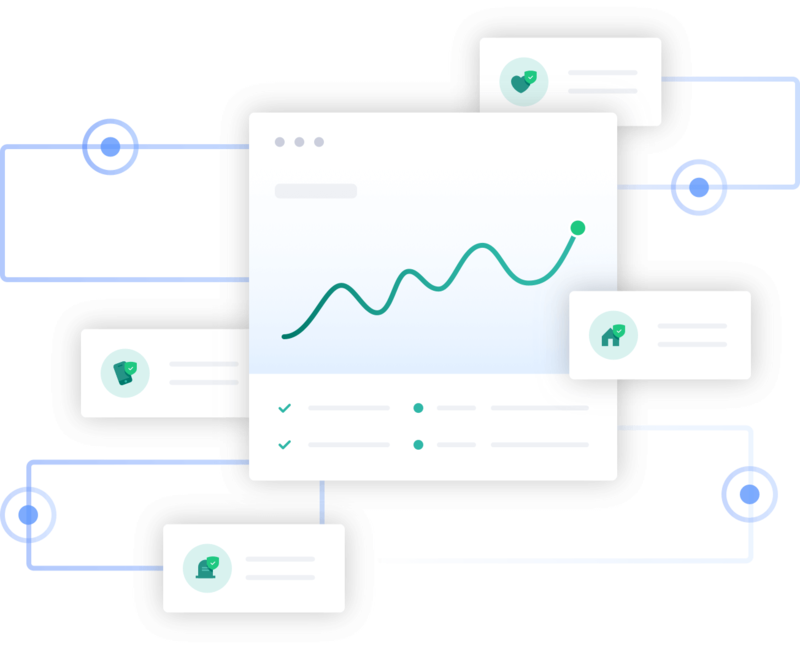 Key insurance services are abstracted behind Root’s REST API’s, allowing your creative teams to function with the speed and agility they demand. Root supports businesses of all sizes, from small single-founder startups to large national enterprises. Earn up to 20% commission on the policies you sell. A valid FSP license and approval from a Root powered insurance underwriter to sell insurance policies under their license. Sell insurance directly to your customers. Join our mailing list and receive updates on the latest news from Root.